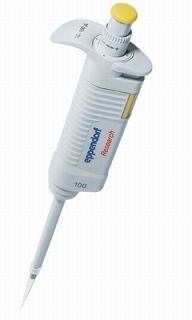 Single channel, adjustable volume pipettes from Eppendorf. Two buttons operation (separate tip ejection), autoclavable lower part, chemical resistant, ergonomic design allow optimal exertion of force. The four digit volume display is equipped with magnifiying glass that eases reading.